There’s no reason dorm rooms need to be boring. Eight ways to add pop and personality. 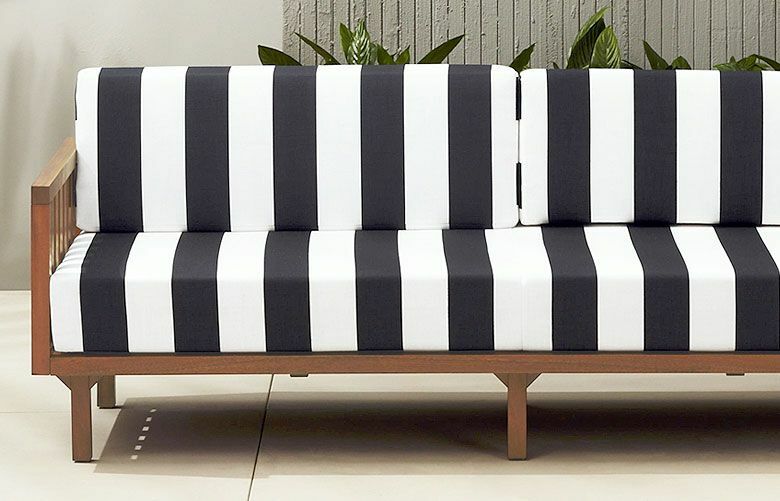 Eight options for bold, striped home décor pieces that scream, "Fun in the sun." 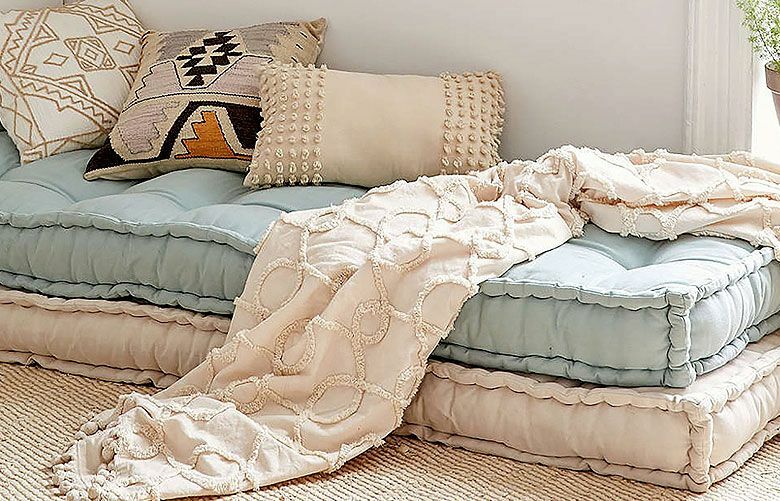 Incorporate sand, sea and sky hues in your clothes and décor for a warm, bright look and feel. 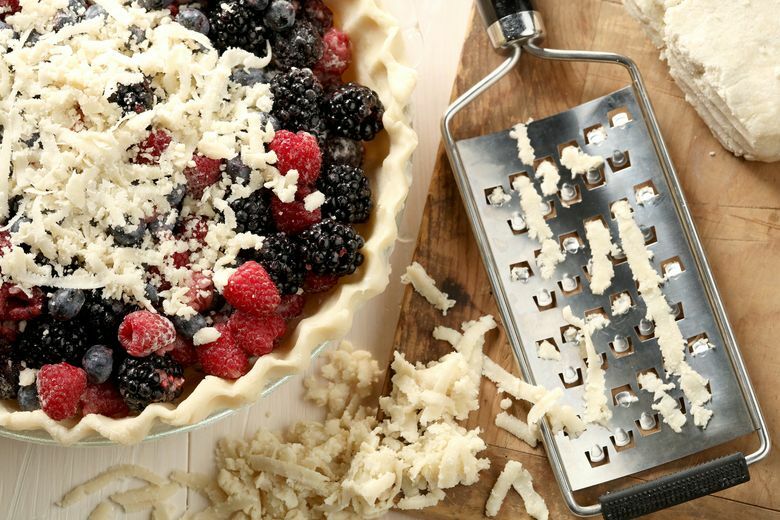 Bumbleberry describes a jumble of any berries you’d like to throw into that pie crust. The Memphis Grizzlies eliminated Oklahoma City and the Miami Heat ousted Chicago from the NBA playoffs. Each series ended in five games. Dallas Cowboys quarterback Tony Romo signed a six-year contract extension worth $108 million, making him the highest-paid player in franchise history. Ex-Washington Huskies center Olin Kreutz, who played for the Chicago Bears, recalls the difficulty of trying to block ex-Chicago linebacker Brian Urlacher.